Sharon Brownell Ewing has a birthday today. 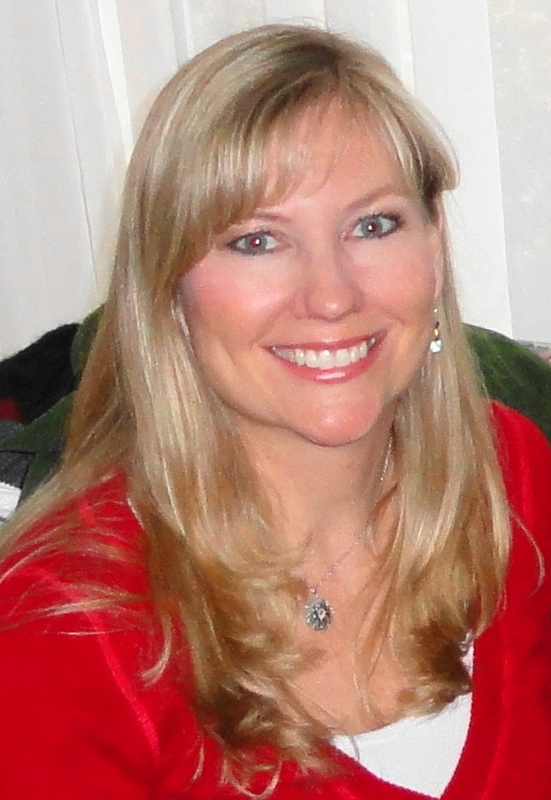 Sharon Brownell Ewing updated profile. View. Jennifer Chambers Wallace and me with the Kansas band members Sept. 5th.